Sheena Nicolson, Clyth has been organising a walk for her friends for several years and this year was no exception. 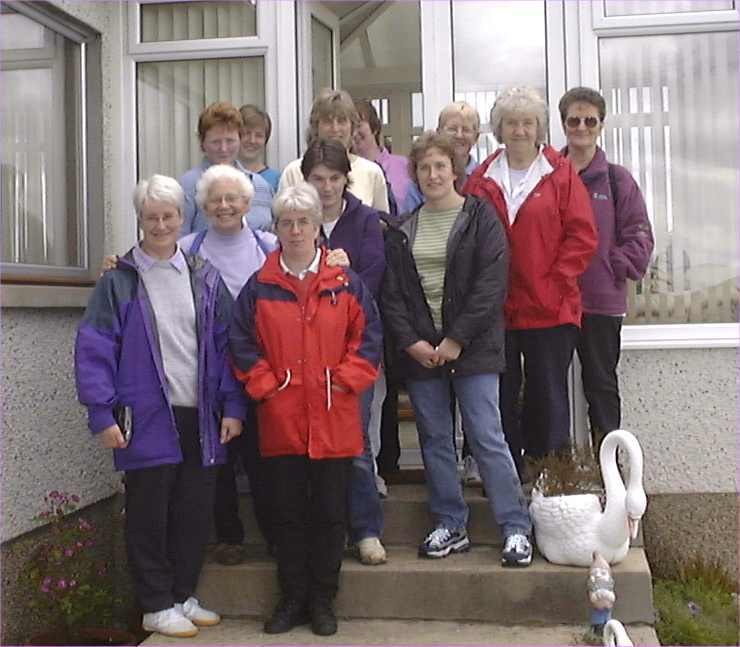 They all had a very enjoyable sponsored walk round the Horseshoe at Harpsdale (nearly 10 miles) and raised £1600 to be split between Macmillan Nurses (Caithness) and the new Oncology unit at Raigmore Hospital, Inverness. The walk was made easier knowing that a lovely but very fattening tea was waiting when they finished served by the back up team of Emily, Norman and little Emily at Daleview. This was the 4th year that they have done a sponsored walk. Each year they have chosen a different and have now raised approximately £7000 for various cancer charities. The group would like to thank all the people who very generously give them money each year.